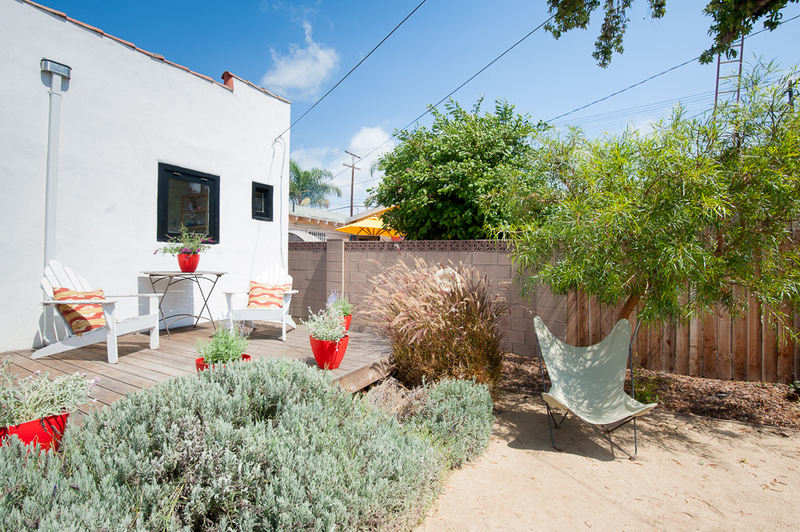 REIMAGINED Spanish 2 bed + 1.75 bath Bungalow in prime West Adams. Ocean breezes & sunlight fills this Vintage 1920's gem that has been lovingly restored to its original glory. Spacious living room with newer solid oak hardwood floors, plate rail details, original built-in shelving around the fireplace opens to dining room w/built-in side board. Updated kitchen with O'Keefe & Merritt stove, polished concrete counters, + Restoration Hardware lighting. Master bdrm has clean white cement bath & walk-in closet. Stunning remodeled bath w/concrete floors, large tub & custom medicine cabinet. Redwood deck that opens to a large backyard, perfect for summer parties. Garage is currently set up as a den and play space. Decomposed granite yard and driveway with lots of drought tolerant plants. 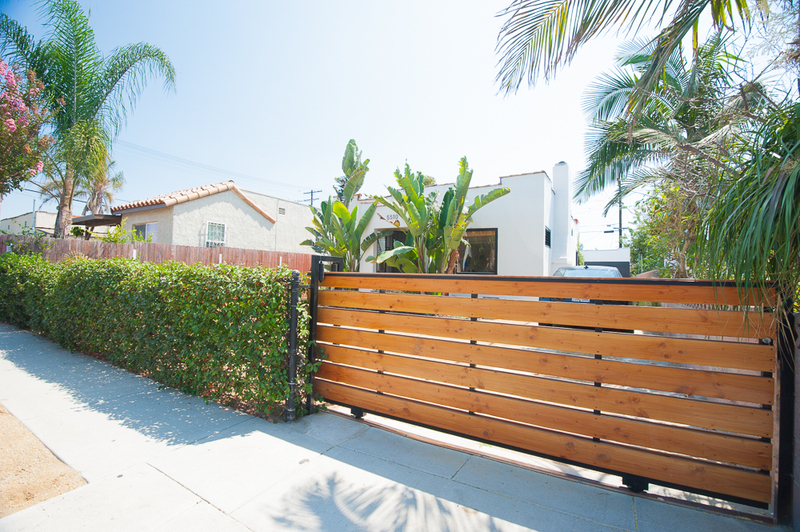 Minutes from the Expo Line, Downtown Culver City, DTLA or Hollywood. Check out local hot spots, Delicious Pizza, Adams Gateway, Rare Revival Vintage, Vee's + art galleries and more!